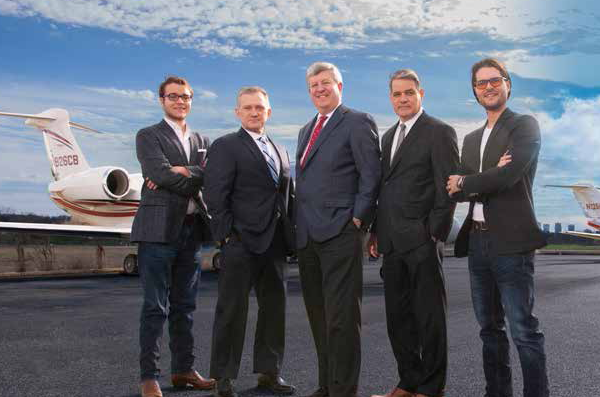 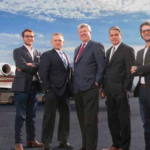 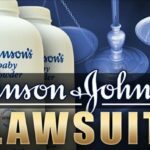 Recently a Dallas federal jury awarded six plaintiffs who were seriously injured by defective Pinnacle hip implants manufactured by Johnson and Johnson and it’s subsidiary DePuy Orthopaedics Inc. with a $1.041 billion verdict. 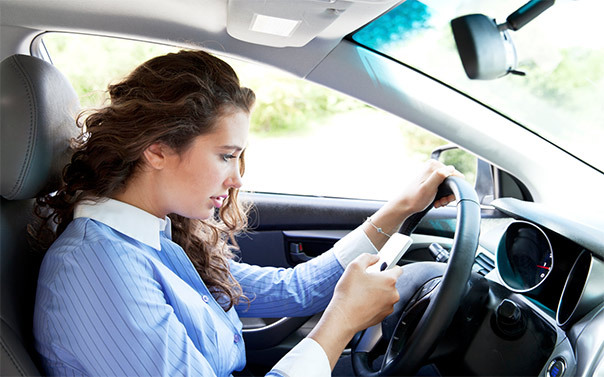 National Highway Traffic Safety Administration, NHTSA, released guidelines encouraging portable and aftermarket device manufacturers to produce products that help prevent distracted driving. 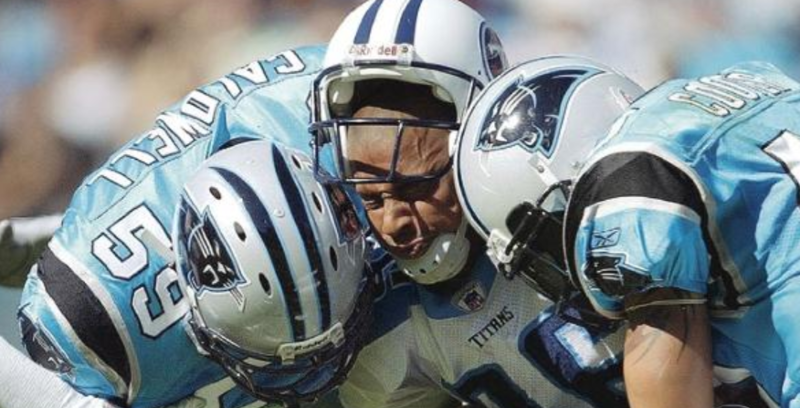 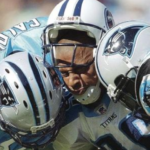 The Supreme Court on Monday denied a request to review the final challenges to the estimated $1 billion settlement between the NFL and thousands of retired players who claimed the league hid the dangers of repeated concussions, clearing the way for players to begin receiving payments. 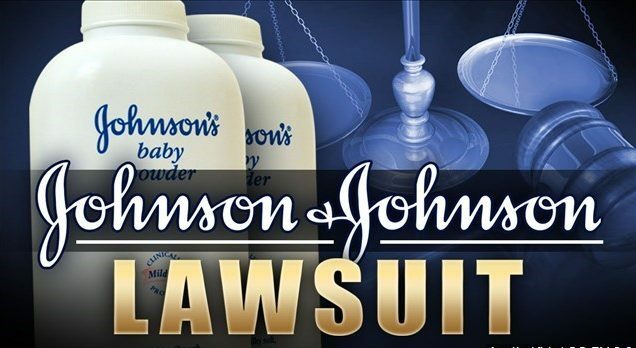 A St. Louis jury awarded $70 million to a California woman in the latest verdict against Baby Powder manufacturer Johnson & Johnson for its role in causing her ovarian cancer diagnosis.